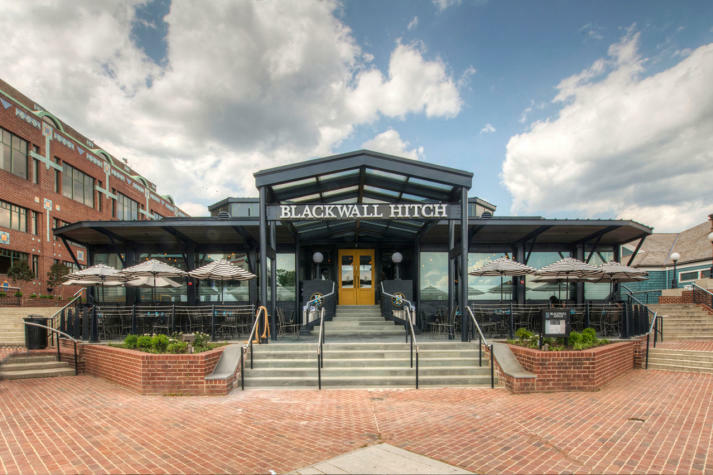 If you are looking for a contemporary, yet comfortable, gathering place give Blackwall Hitch a try. Located in the heart of Old Town, 5 Cameron Street, this restaurant/bar is relaxed yet sophisticated. You will notice their attention to detail as soon as you walk in. Their seating areas and bars are inviting. It is just a cool place with a great vibe where you will want to hang out for a while. We enjoyed a sampling of their signature cocktails, as well as a bottle of wine from their extensive wine list. We were lucky enough to enjoy this on the comfy couches upstairs. The live music was a great addition, but not so loud where we couldn’t hold a conversation. The menu included a wide variety of starters, salads, oysters, and wood-fired flatbreads. The entrees offered everything from burgers to filet mignon. And we appreciated the variety of seafood options. Their goal is to provide classic, local fare that is seasonally-inspired. We recommend that you give it a try! 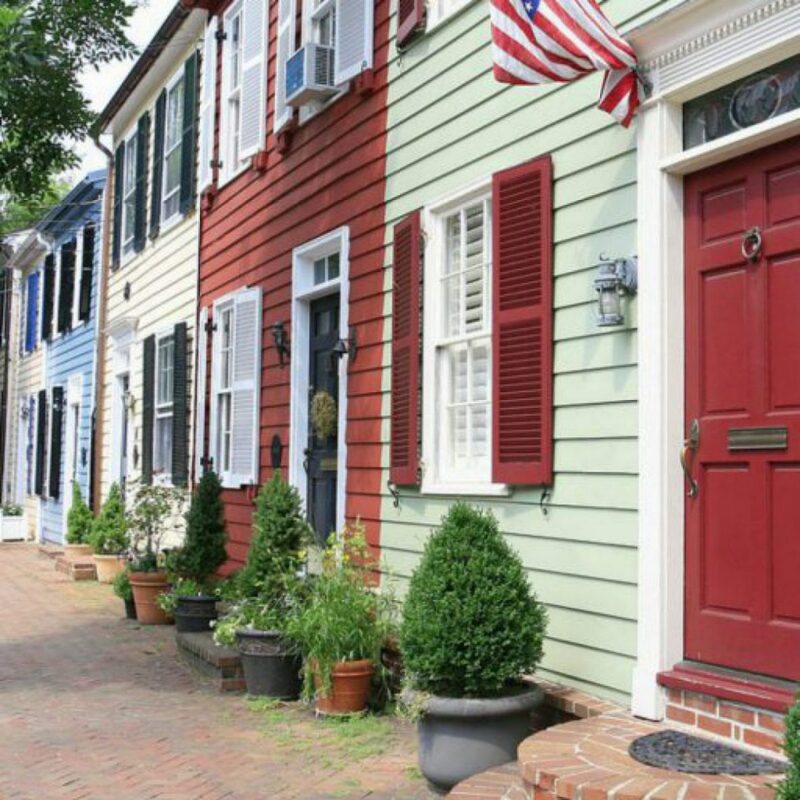 Previous postArt on the Avenue is here!